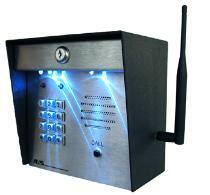 finish and mounts directly to the side of the home or main building. keypad. The gate can also be opened from inside the building without someone present at the gate. telephone entry unit. 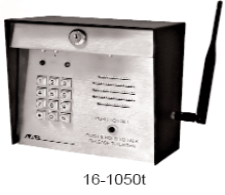 For pre-authorized entry, a fully programmable 500 code keypad is provided. 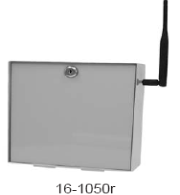 Ship weight/16-1050r & 16-1050t: 9 lbs.